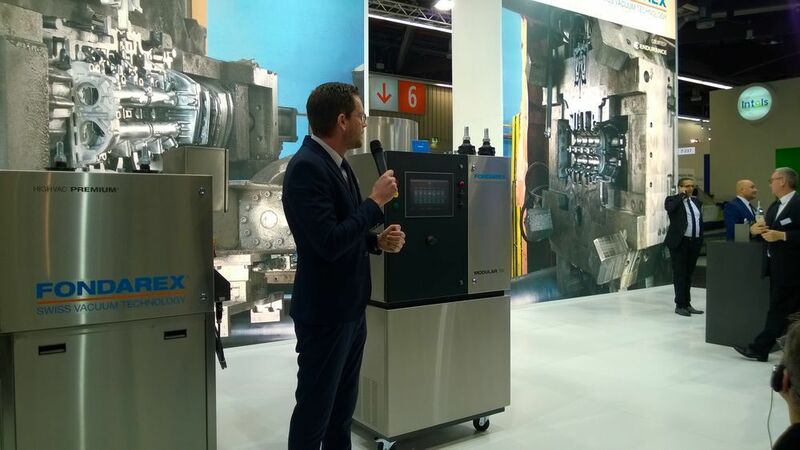 Fondarex develops vacuum systems for die casting machines. They generate a controlled vacuum in the mould and thus prevent the inclusion of air and gases in the casting. Pore-free and pressure-tight components are the result.